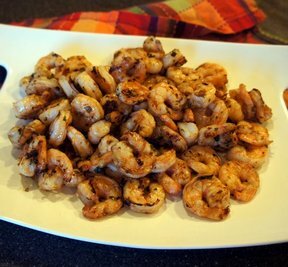 Grilled shrimp that can be served hot or cold. These delicious bites don't need any sauce, but go well with cocktail sauce if you like. 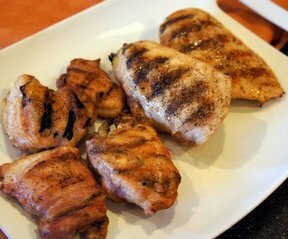 Outdoor grilled chicken with hint of lemon. 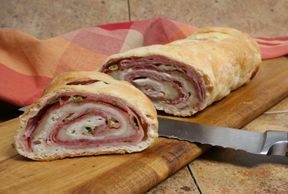 Easy and versatile sandwich that you can fill with your own variety of meats and cheeses. 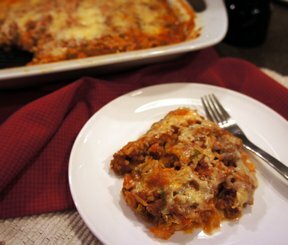 The perfect casserole that tastes just like cabbage rolls but without all the fuss of rolling them up. For a healthier version, you can use ground turkey instead of ground beef. 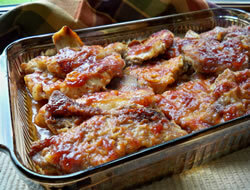 Use your favorite barbecue sauce to dress up the flavor of your pork steaks. Coated in flour to help hold in the moisture and basted with barbecue sauce for great flavor, you will have a new way to enjoy these steaks. 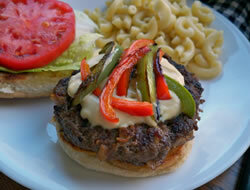 This recipe gives a little extra to a classic California burger. A tasty boost of flavor for an all-time favorite burger. 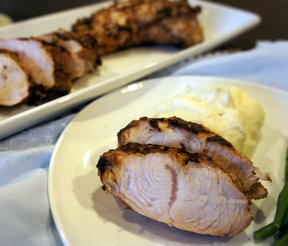 Grilled turkey tenderloins are perfect to entertain with. The marinade these are in have a hint of Asian flavor and keep the turkey moist and tender. This marinade would also be wonderful on chicken.